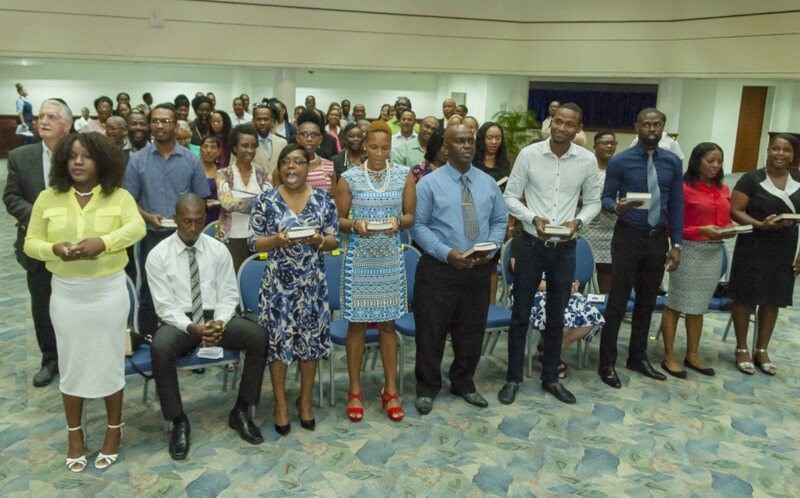 Some 78 inductees from 17 nations can now stand proud to say they are Barbadians. 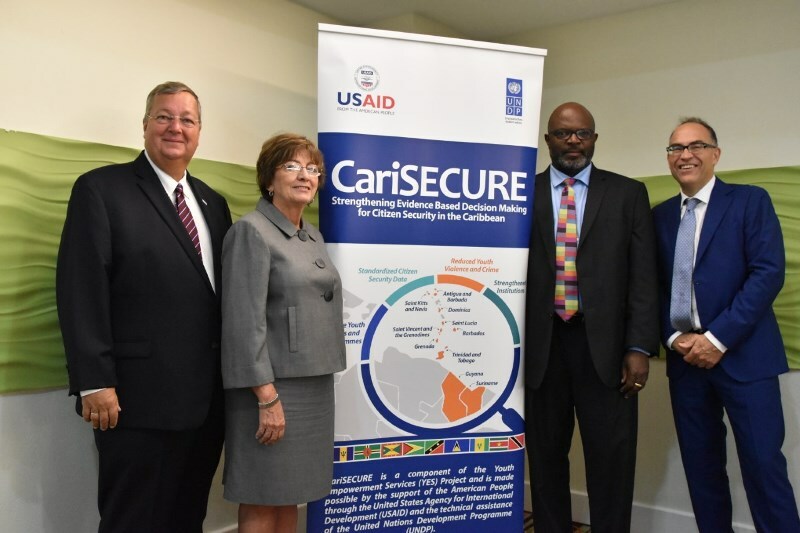 They were drawn from the Republic of Guyana, Venezuela, St Lucia, Grenada, Trinidad and Tobago, St Vincent, Canada, Jamaica, Dominica, the United States of America, Northern Ireland, India, Belize, Monserrat, the Philippines, Italy, and England. All new citizens were asked to either swear the oath or affirm the oath during an official induction ceremony on July 28. Those who decided to swear the oath swore to God, while affirming the oath does not have any religious context - they were also asked to say the national pledge. He also acknowledged their struggles and hardships that were necessary for the day to be possible. He said while most of them have lived here for years, and are already Barbadians at heart, it was an honour to witness them as they officially became full-fledged citizens of Barbados.